The Friends have always sold their donated used books at rock-bottom prices (25 cents to a dollar). Our patrons get a great deal, the books continue to circulate and be enjoyed, and over the course of a year those quarters and dollars add up to a fair chunk of change that helps support library programs and services. A win all around. Occasionally, however, someone donates a book that looks like it might be worth a little more. If we catch them (and we often don’t) those books get set aside. And after awhile, they pile up. Recently, a volunteer went through the pile and spent considerable time researching their potential value on the used book market. The result was a list of about 60 books that we think are worth a more than a dollar. ·The books will be available at the Book & Plant Sale on October 26-27. They will be shelved separately next to the cashiers’ tables. ·If you are interested in pre-viewing and/or purchasing books prior to that time, please email the friends at info@friendshomerlibrary.org and we will set up an appointment. 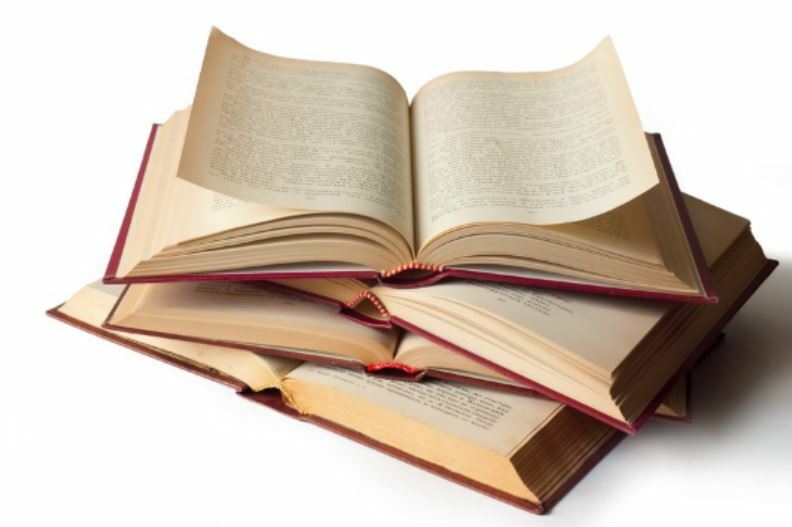 ·Depending on how this goes, we may continue this arrangement after the book sale, adding to the collection as books come in and periodically updating and posting the list on our web-site. We hope to see you all at our Fall Book & Plant Sale!